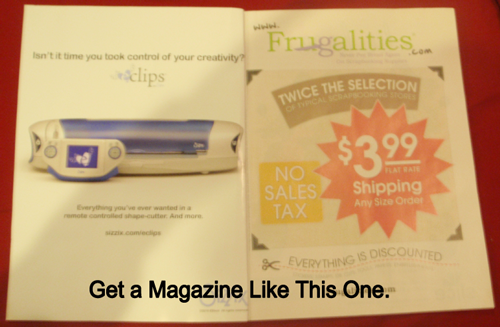 Get a magazine like this one. 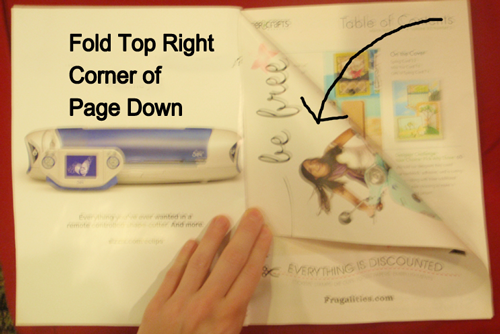 Fold top right corner of page down. 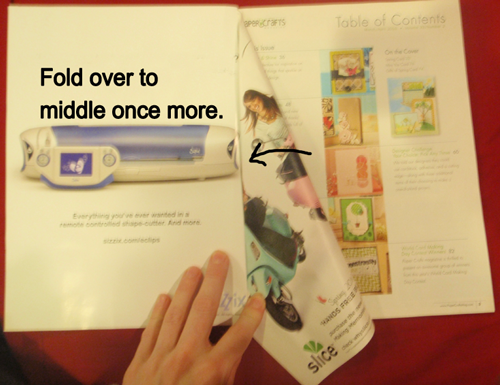 Fold over to middle once more. 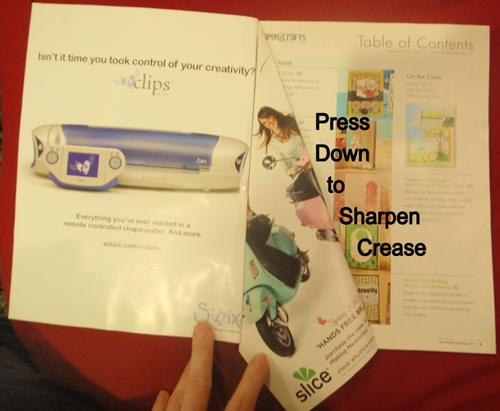 Press down to sharpen crease. 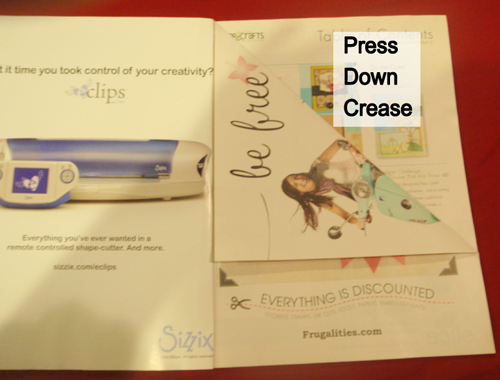 Continue with all of the magazine pages… I tore the cover off. 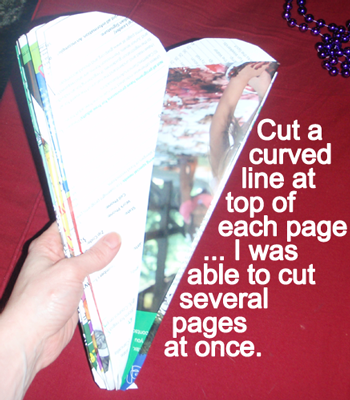 Cut a curved line at the top of each page… I was able to cut several pages at once. 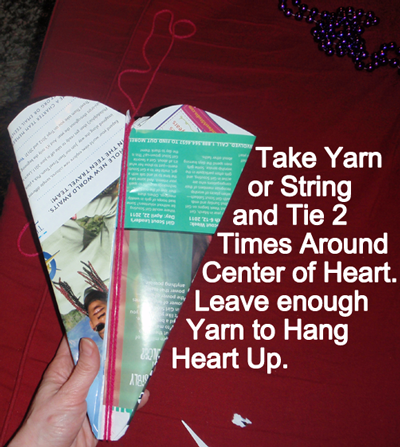 Take yarn or string and tie 2 times around center of heart. Leave enough yarn to hang heart up. 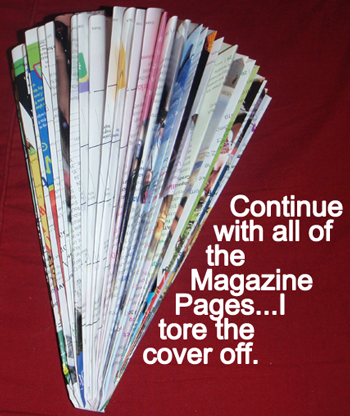 Now, you are finished with your Magazine Fold Hearts craft. 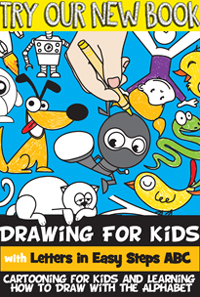 Didn’t it turn out awesome? 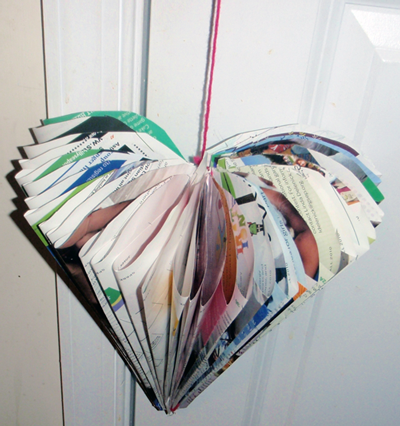 Go hang it up proudly for all to see this Valentines Day. 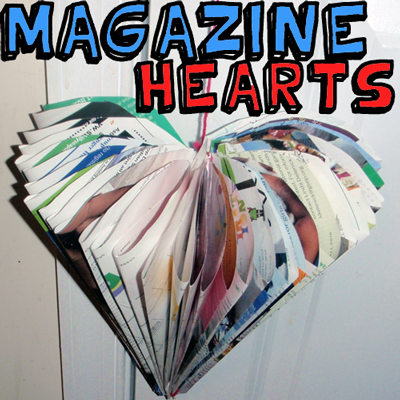 Here is a video on how to make these Magazine Folded Hearts.